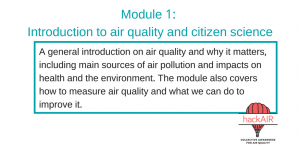 Are you interested in organising a workshop on air pollution and grassroots air quality monitoring – for your neighbourhood, school, organisation, city council? 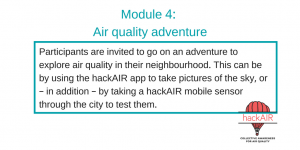 Check out the hackAIR workshop toolkit: it is easy to use! And, of course, you can tailor the content to your needs. 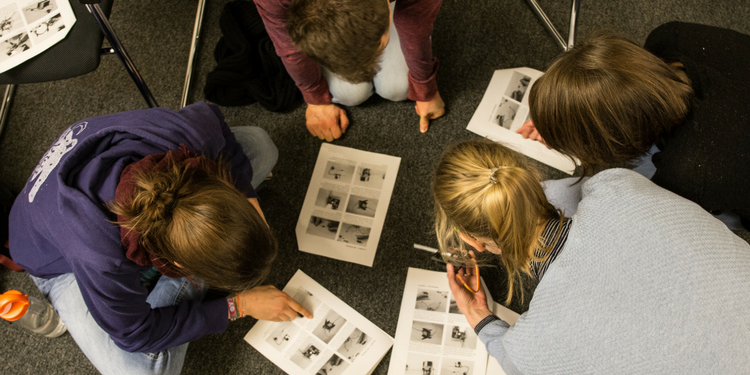 In this toolkit, the hackAIR team walks you through the whole process of planning and organising your own hackAIR workshops. All resources are compiled for you – ready to go. The toolkit supports you before, during and after a hackAIR workshop. The workshop modules can be used separately. They can also build on each other, depending on purpose and context. 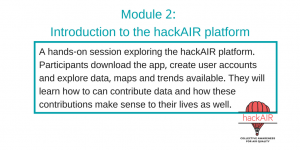 Several teachers have already told us that they are thrilled to bring hackAIR workshops to their classrooms! Let’s talk. 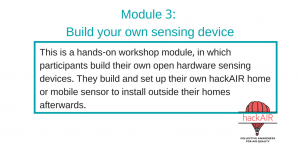 We’d love to hear from you how you are using the hackAIR workshop toolkit! For support with workshop facilitation or if you would like to invite hackAIR to present at your event: please get in touch with us. We’ll explore together what is possible. For Norway-based blog readers: you are invited to participate in a workshop organised by hackAIR partner NILU in Oslo on Thursday, March 1. Information about this event is here. And of course: please send us information about your upcoming events. We will spread the word through our communication channels!